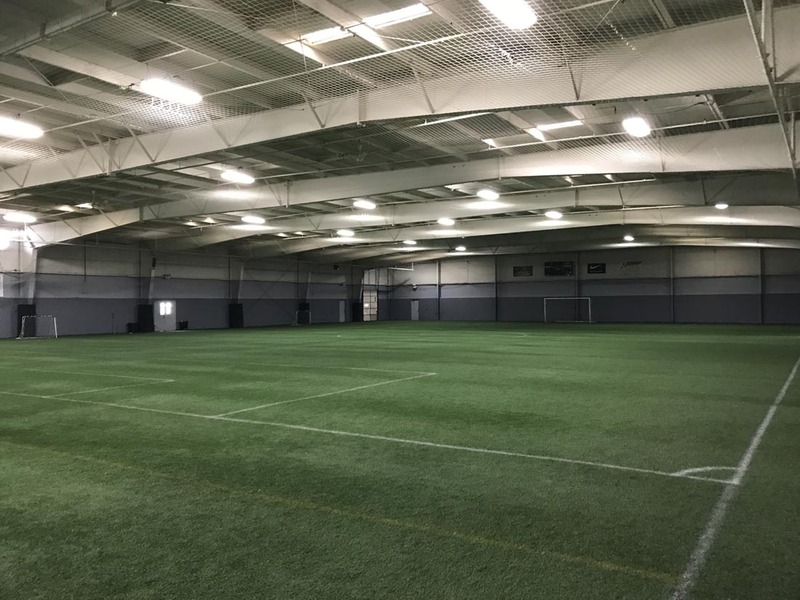 The Michigan Burn Soccer Club is headquartered at The Sports Academy in Chesterfield, MI. 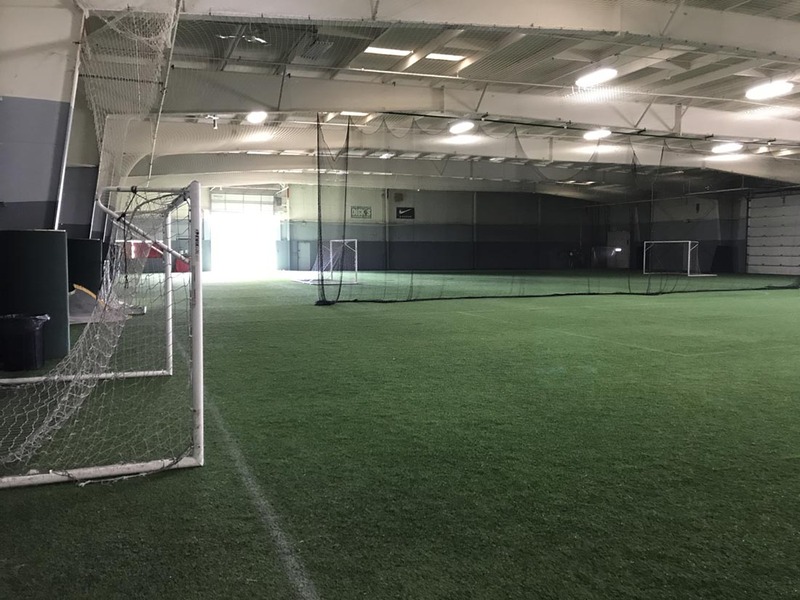 Our Facilities provide our players the opportunity to train year-round. With 52,000 sq. ft. of indoor turf, a 90,000 sq. 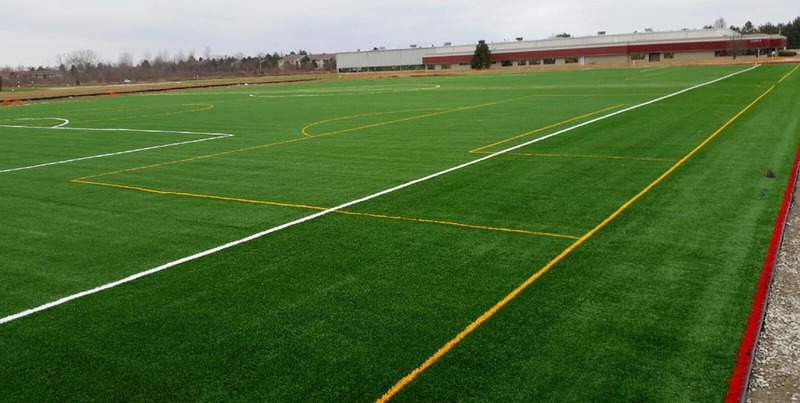 ft. outdoor turf field with lights and 90,000 sq. 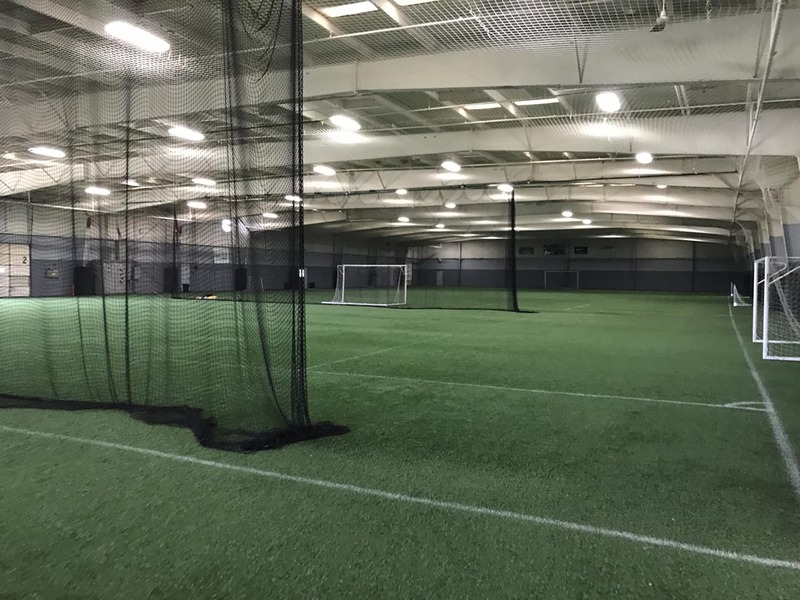 ft. of grass fields, Michigan Burn players and coaches can train in any weather, any time, day or night. © Michigan Burn Soccer. All rights reserved.